Arsenal Favourites to land Dortmund star. 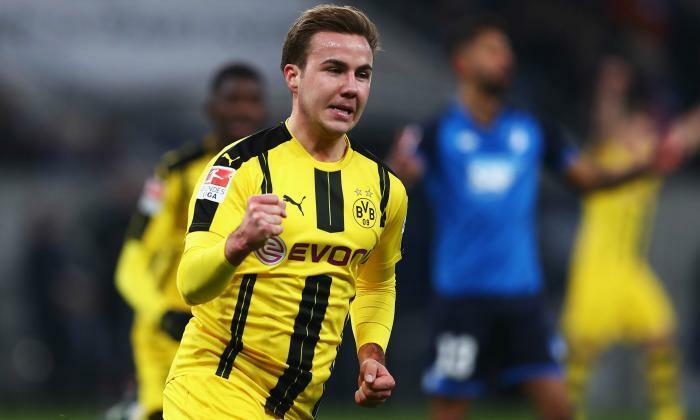 Arsenal are reportedly favourites ahead of their Premier League rivals in the race to sign Mario Gotze from Borrusia Dortmund. 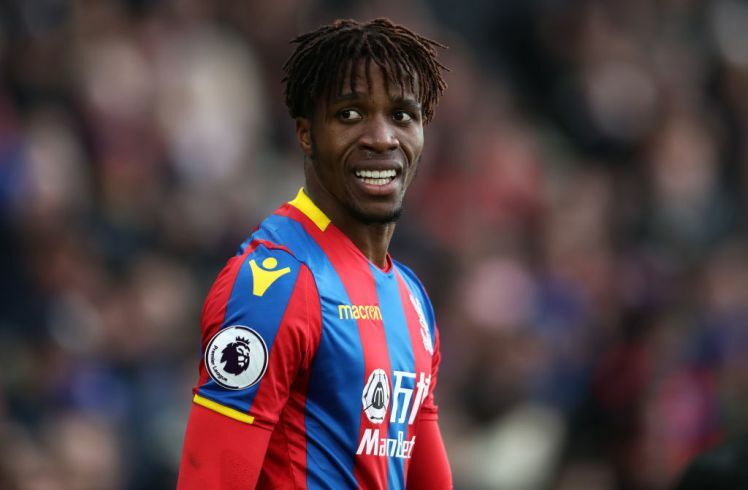 The midfielder is reportedly available for a move after failing to redeem his image whilst in a second stint with the German club and reports have emerged the 25-year-old is keen on a fresh start elsewhere. Liverpool were earlier mooted as a possible destination with reports claiming the playmaker would be keen on reunion with fellow countryman Jurgen Klopp after his public admission of his interest in starring for Reds manager though the Merseysiders interest in Gotze appears to have cooled off in recent weeks. 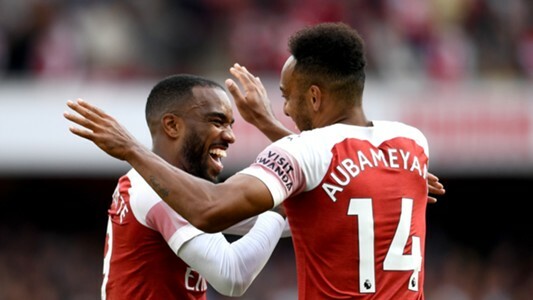 Newcastle and Leicester city have also held interest although recent reports from the Sunderland Echo have suggested Arsenal are ahead of their aforementioned premier league rivals, with the London club potentially mulling over an 18 million pounds bid for the World cup winner. 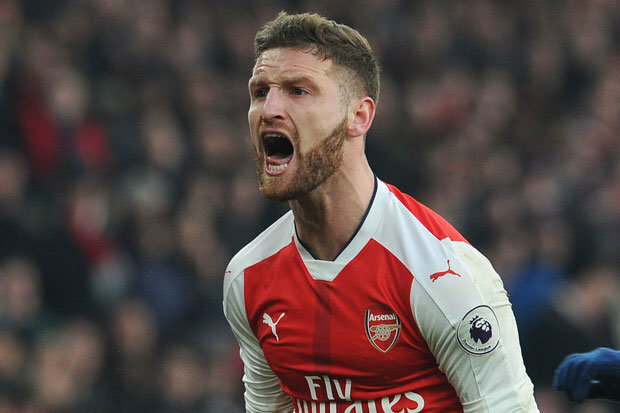 The Gunners have the advantage of playing in Europe next season and that could prove decisive in landing the star’s signature. New boss Unai Emery is keen on replenishing his squad options ahead of next season and has already acquired Stephan Lichtsteiner on a free transfer from Juventus. Abramovich has reportedly activated star player’s release-clause. Sad news – Manchester United offer for star player rejected.